Sophie teaches from her home in Northamptonshire and lessons are tailored to suit the needs of the individual. 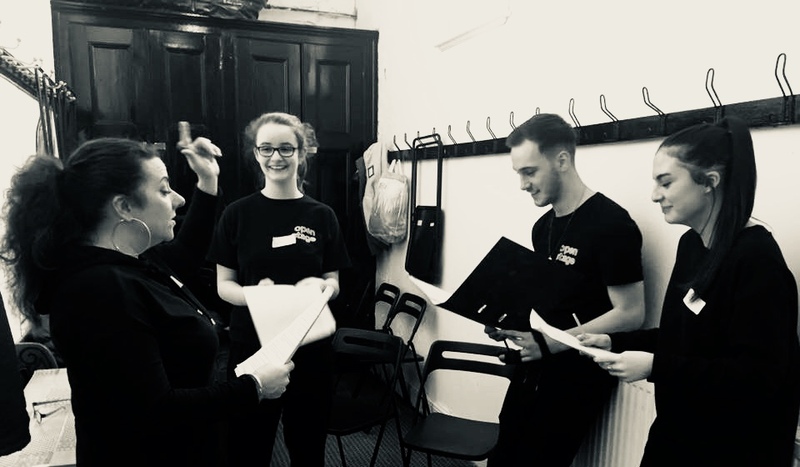 Clients are diverse in both age and experience from complete beginners learning purely for pleasure, through to highly experienced full time professional singers and actors. Working with public speakers and school teachers is becoming increasing required, needing training due to misuse of their voice. The varying needs of a person mean that every lesson is a bespoke experience tailored to the individual. Hello! What brings you here? This is an opportunity to tell me why you would love to take singing lessons. It may be simply for the joy of singing, you are in a band, you want more confidence or you have a health issue that singing would help to improve. Have you ever sung in public? Please list everything! What do you want to achieve taking singing lessons?